Emmy The Great has announced a UK tour of her debut album First Love, Getintothis’ Lauren Wise has the details of a Liverpool stop off. 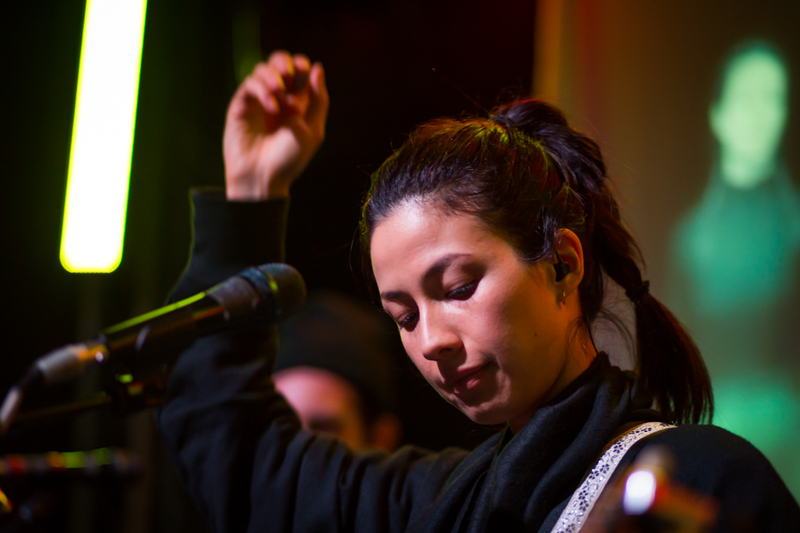 English singer-songwriter Emmy The Great is heading to Liverpool on a very special tour. The Hong-Kong born, London-based musician will be embarking on a nine date UK tour this May – but rather than rolling out the new music, she’ll be reflecting on her debut album, First Love, by performing it live across the country. Emmy the Great, born Emmy-Lee Moss, creates dreamy melodic sounds that centre on her secret weapon – her lyrics. Released in 2009, the tour will mark the 10 year anniversary of Emmy’s debut album, which was created at a time when social media was in its infancy, and tells the story of the singer’s heartbreak following a break up. Emmy has since collaborated with Dev Hynes and Fatboy Slim, as well as released a further two albums. The performance will be an opportunity for fans to see Emmy hark back to simpler times, and acknowledge the success she has had since the release of First Love. Speaking about her debut album, Emmy said: “The year that First Love came out was another time for women in music, it was another time for artists of colour. I battled with myself and with the industry to make the music that sounded right to me, and, while some people got that, others told me it would never work out. When I released the album, it was a leap of faith.